There are times when I’d like to know who is calling before I find my iPhone to look at the screen. By using custom ringtones for the important people in my life, I know who is on the other end before I ever get up to locate the device. 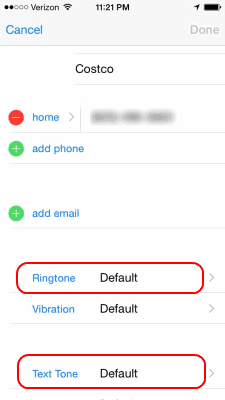 Here’s how to set an individual ringtone to a specific contact. Select “Ringtone” to set the incoming call tone, or scroll down and select “Text Tone” to set the text messaging tone. Choose the ringtone you want to use, then select “Save“. 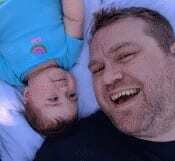 Why is there is no “Edit” option? If you cannot edit your contact, it may be because you are syncing the contact using an app like Facebook.